DJ Khaled, Halsey, Katy Perry & More!!! Lil Dicky’s new track featuring Justin Bieber will have a KILLER music video to go along with it … and wait ’til the next paragraph when you read who are featured. 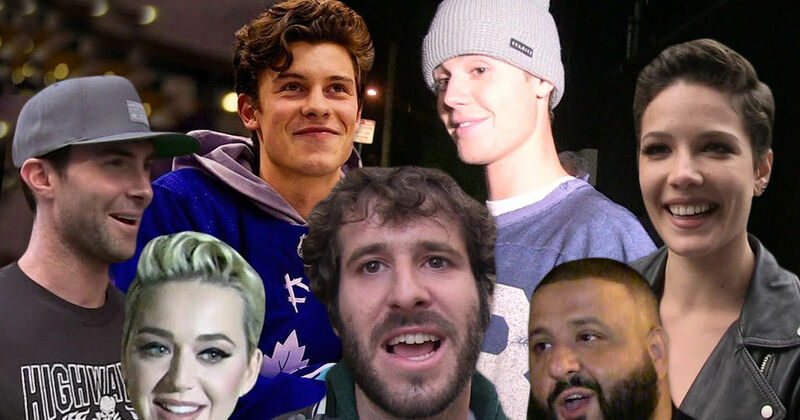 We found out the Biebs is joined by DJ Khaled, Katy Perry, Halsey, Shawn Mendes and Adam Levine. 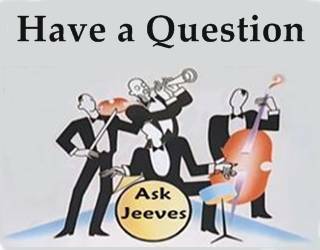 We’re told those who have seen the music video say it’s one of the best productions they’ve ever seen. That comes as no surprise if you’ve seen Dicky’s “Freaky Friday” vid. Dicky’s ‘Friday’ video featured cameos with Khaled, Chris Brown, Ed Sheeran and Kendall Jenner … with the HILARIOUS AS HELL music video portraying what life would be like for Dicky in CB’s body. Chris also takes a few good-humored shots at his lifestyle in the video. As for Dicky’s latest masterpiece … the new track — set to drop next week — features Bieber getting back in the singing game since the Biebs’ “No Brainer” … released last July with Khaled, Quavo and Chance the Rapper. Justin retweeted Dicky’s post earlier this week announcing a new song and video’s coming next week, but failed to mention his part in the project. Suffice it to say … CAN’T WAIT!! !